Jonathan's Blog: How Can Prayer Be Less Frustrating? How Can Prayer Be Less Frustrating? And this is the confidence that we have toward him, that if we ask anything according to his will he hears us. And if we know that he hears us in whatever we ask, we know that we have the requests that we have asked of him (vv. 14-15). After I preached this sermon on prayer, someone in my church told me that they had a frustrating experience with prayer the day before. They went to church thinking, "I hope today the sermon is on unanswered prayer." Sometimes the biblical promises about prayer can cause us frustration because they don’t match up with our experience. One of these prayer promises is found in 1 John 5:14-15: “And this is the confidence that we have toward him, that if we ask anything according to his will he hears us. And if we know that he hears us in whatever we ask, we know that we have the requests that we have asked of him.” How can prayer be less frustrating? There isn’t an easy formula for prayer. When we pray, we should remember four realities of prayer. 1. When we pray, we should remember that it’s normal to be frustrated with prayer. 2. When we pray, we should remember that we’re approaching a loving Father. 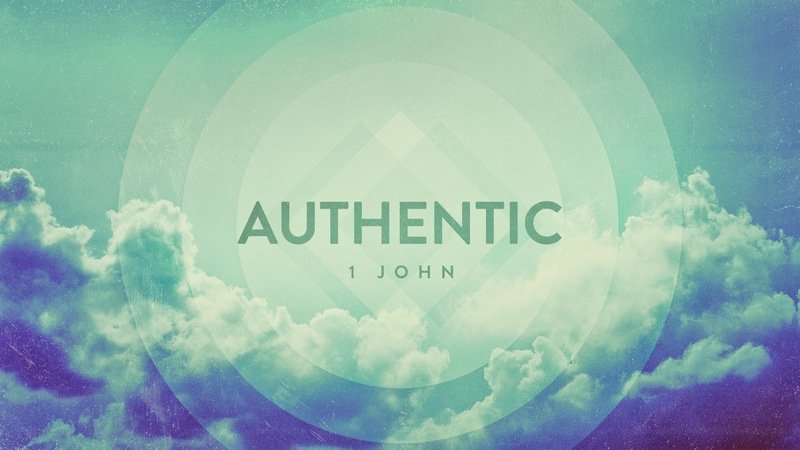 Throughout 1 John, John has emphasized that believers are God’s children (“born of God”). In 3:1, he wrote, “See what kind of love the Father has given to us, that we should be called children of God; and so we are.” God is a Father who loves his children more than we can imagine. Because we know God loves us, we can have “confidence” (v. 14) when we pray. When we approach God in prayer, we are approaching a Father who wants what is best for us. Jesus said, “Which one of you, if his son asks him for bread, will give him a stone? Or if he asks for a fish, will give him a serpent? If you then, who are evil, know how to give good gifts to your children, how much more will your Father who is in heaven give good things to those who ask him” (Matt. 7:9-11). Sometimes God’s children ask him for stones and serpents, and God says, “No.” Sometimes God grants his children’s requests for bread and fish, but he says, “Wait.” Sometimes God’s children ask for bread and fish, but God says, “I have something else planned for you” (e.g., Paul’s request in 2 Cor. 12:7-10). 3. When we pray, we should remember that prayer really does work. Sometimes, when something good happens, we think, “Maybe that was going to happen whether or not I prayed.” But prayer is not a waste of time. It’s possible that when we pray we can “have the requests that we have asked of him” (v. 15). Of course, this doesn’t mean that we can make God do things he doesn’t want to do. 4. When we pray, we should remember that prayer isn’t all about us. Prayer is about getting God’s will done, not ours (“if we ask anything according to his will,” v. 14). We should also prayer for the needs of others, not just our own needs (see v. 16).